Has your phone become slow? Does your phone respond late when you tap on a particular app or file? 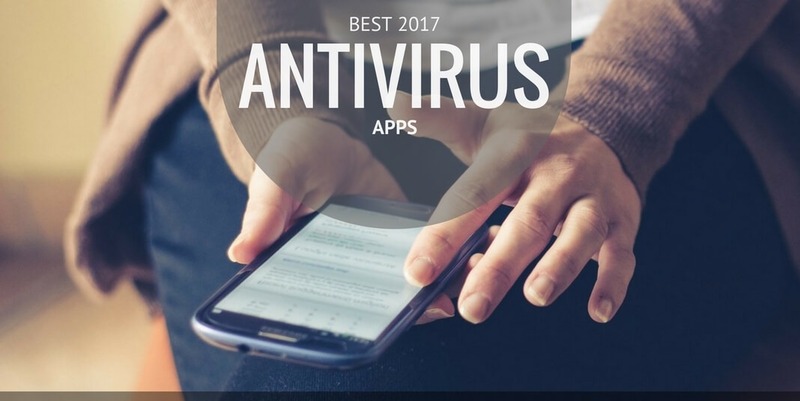 Well, you don’t have to worry now as in this article We will tell you about the best antivirus apps or the best optimization apps for Android, that will make your phone fast and optimized. People used their majority of the work through their smartphones, and one can hardly imagine a single day without the smartphones. All their work will be hampered if they are not allowed to use it and imagine when your phone become slow or lazy you can hardly imagine a single day. The following fact is not only for the workers, youths who spend the majority of their times using the social apps feels that single day like a year.You can check out the post related to deleting your Google History permanently. 1. 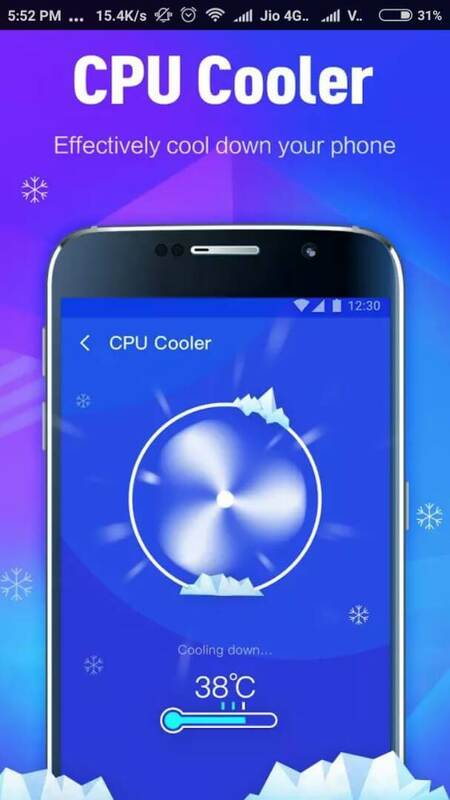 SUPER CLEANER: – It is an antivirus app that makes your phone fast and optimized. 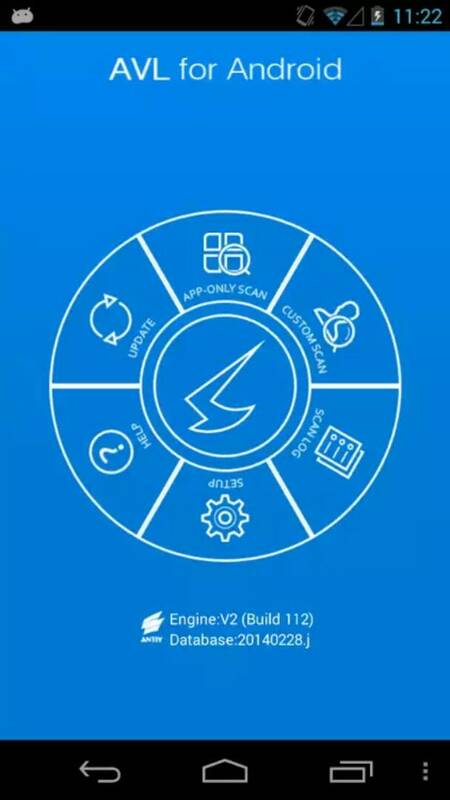 The app clears all the junk files and the background apps that have an excess battery and memory consumption. The app is also a memory booster that clears the memory and frees up the RAM thus making our phone fast and increasing the battery life. This app is also a game booster that boosts the game and gives us the real experience of it. 2. 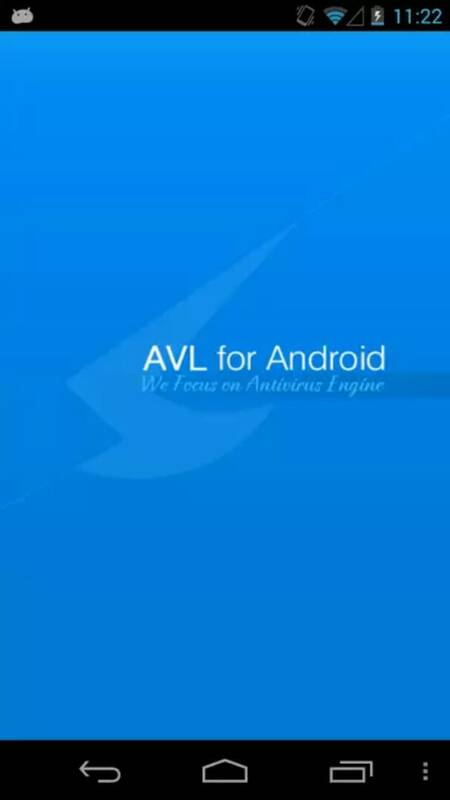 AVL: – AVL is also one of the best antivirus apps that have recently received the best protection award for the Androids. 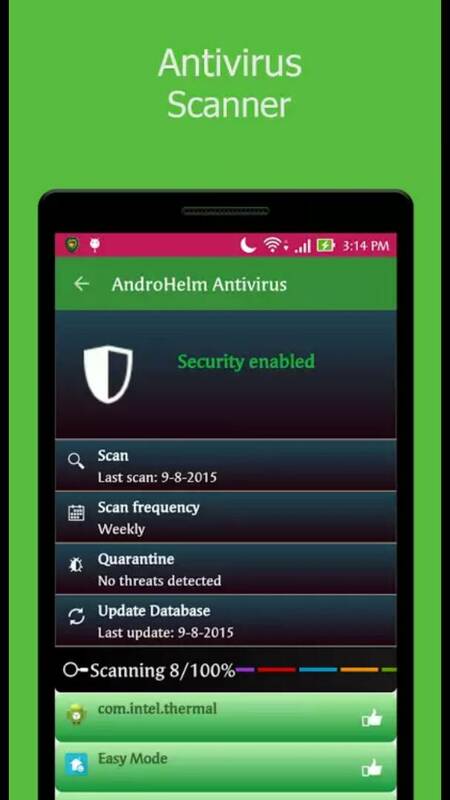 It not only includes an antivirus database but a virus scanner that detects the virus and kills it with a single tap. 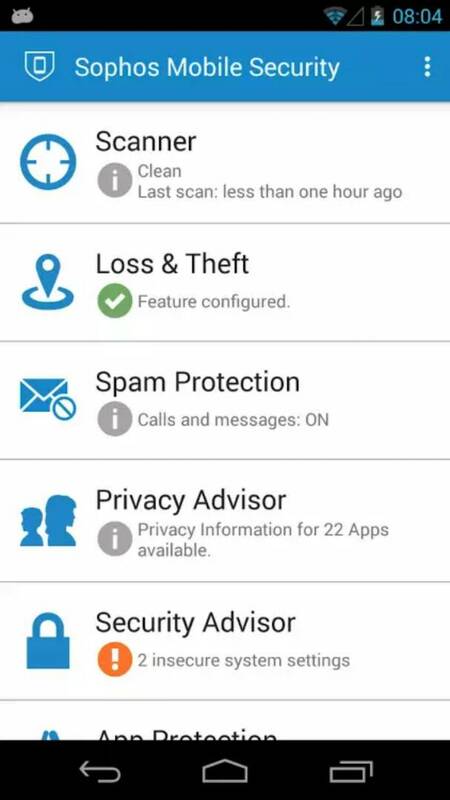 Other additional features include the call blocking feature that blocks the malicious number from contacting you. 3. AVAST ANTIVIRUS AND SECURITY: – This software is well known for the creation of the apps that makes our phone fast and optimized. 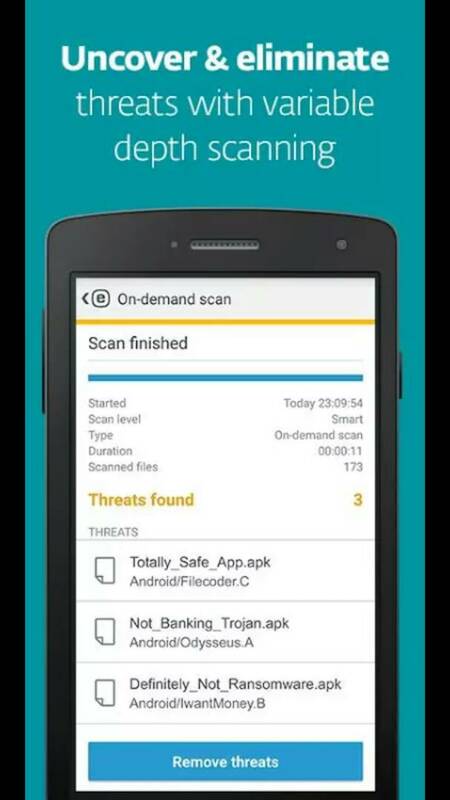 These apps include the antivirus database that kills all the virus with a single tap. It is a memory booster app that boosts the memory by clearing all the junk files and the background apps which has the high battery and memory consumption. The killing of all the virus increases the battery life which then allows you to enjoy the day with your smartphone. 4. SOPHOS FREE ANTIVIRUS AND SECURITY: – This antivirus app had previously won the best protection award in 2015. It blocks the websites that contain excess illegal content for the user. 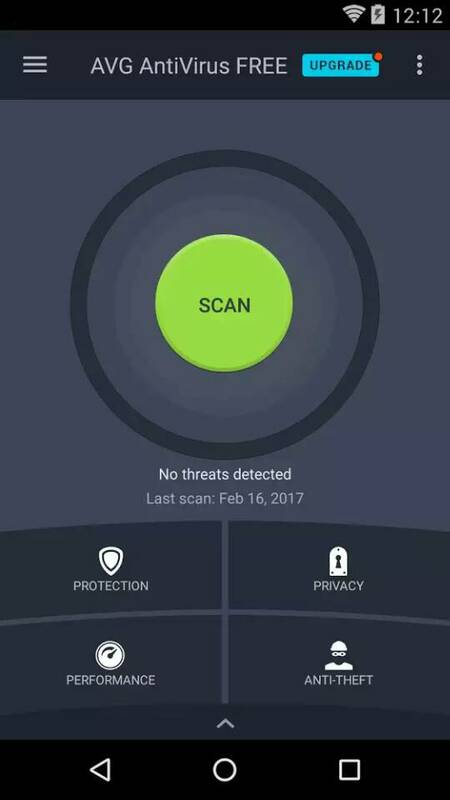 This app contains a scanner that not only detects the virus but also kills it with a single tap. The antivirus scanner periodically scans all the files and folders and check for the malicious programs. If found it immediately out the problem. The app includes a QR code which is used to set up secure internet connection. 5. 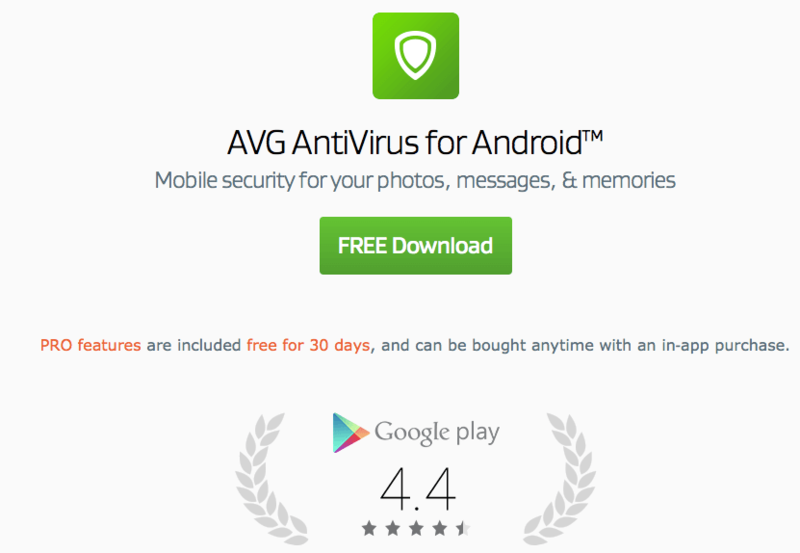 AVG Android Security: – AVG is a family of antivirus software that is developed by AVG Technologies to provide the best optimization feature to make your phone run smooth. 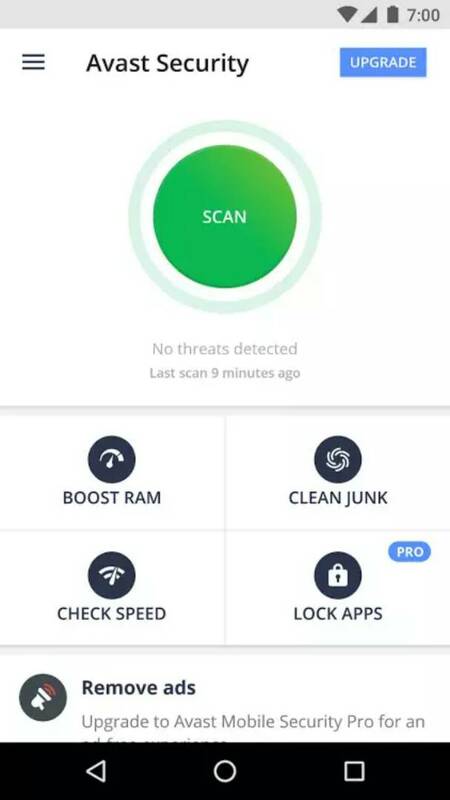 The common features of this app include the virus scanner that detects the virus and immediately sort out the problem thus making our phone fast and optimized. The app also blocks the malicious number from contacting you. It periodically scans the files and folders on your device and checks for the malicious programs. Other features include the memory and game booster that further makes you enjoy the smart world of smartphone. 6. 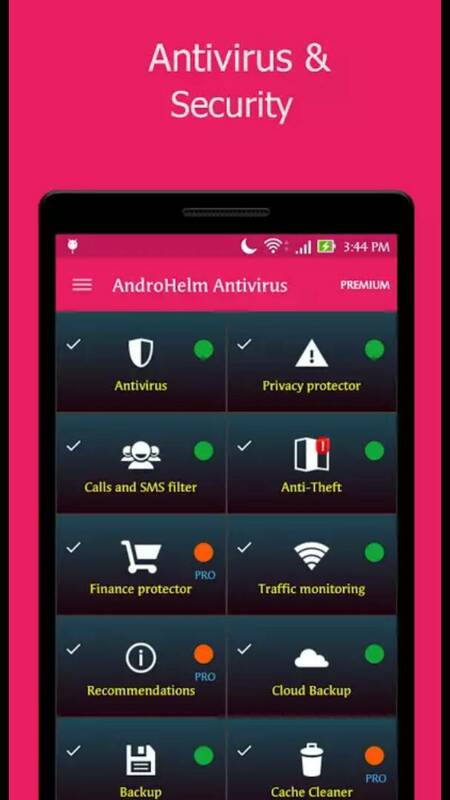 ANDROHELM MOBILE SECURITY: – The app is not widely in use, but still it has a lot of benefits. 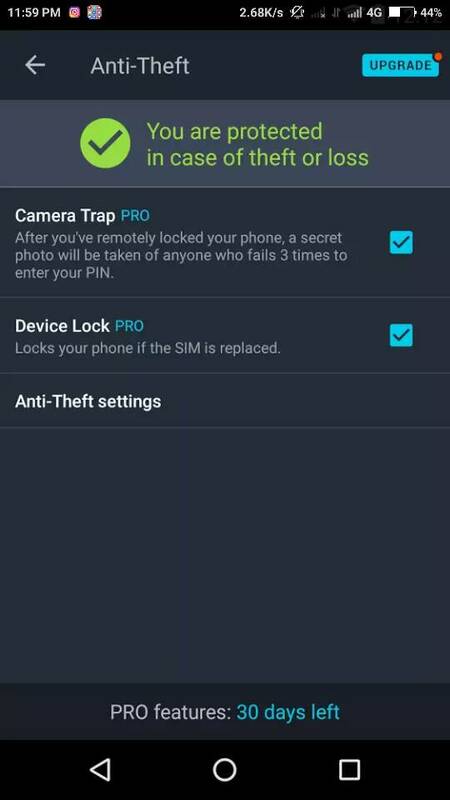 The app mainly focuses on the security of the Android from the malicious programs. 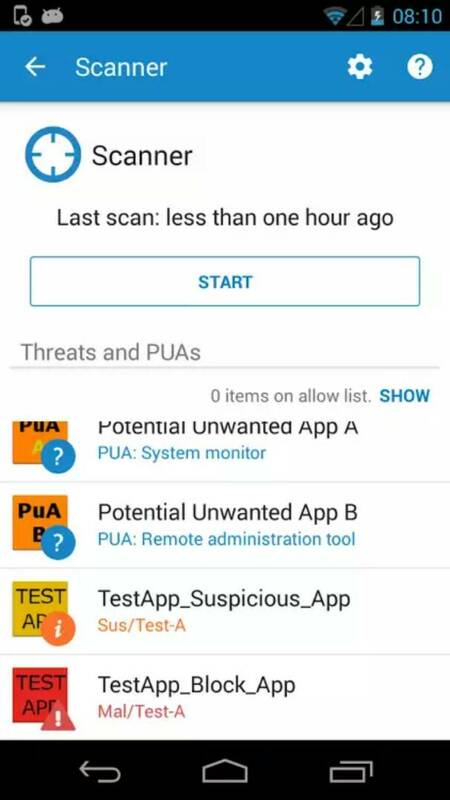 The scanning feature of this app scans the junk files and immediately clears it. One of the most additional features of this app let you remotely block your device and delete the unwanted stuff. 7. 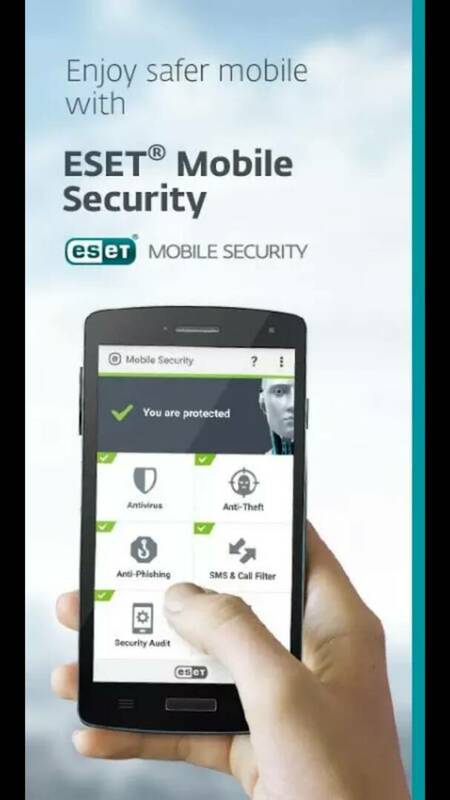 ESET MOBILE SECURITY AND ANTIVIRUS: – It is one of the best android apps which aims for virus security. 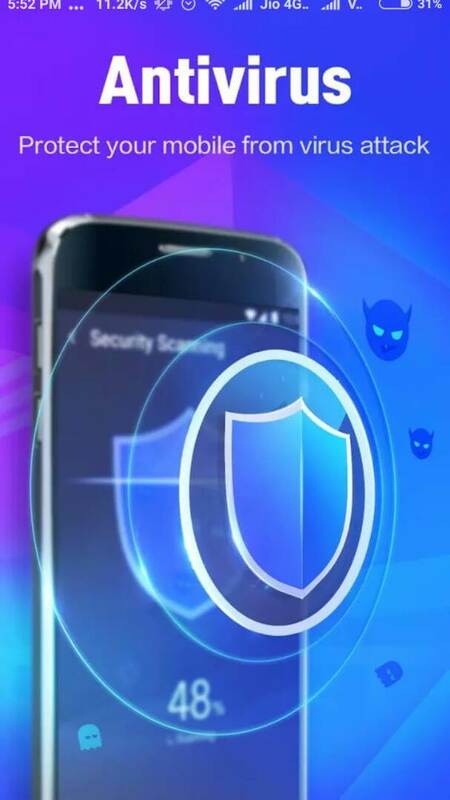 The app automatically scans your downloaded applications and immediately clears it thus making your phone secure from spyware. The app is a memory booster that boosts your memory making your phone fast and optimized. It clears all the junk files and background apps that consume excess battery. The app boosts your game thus providing you a real gaming experience. 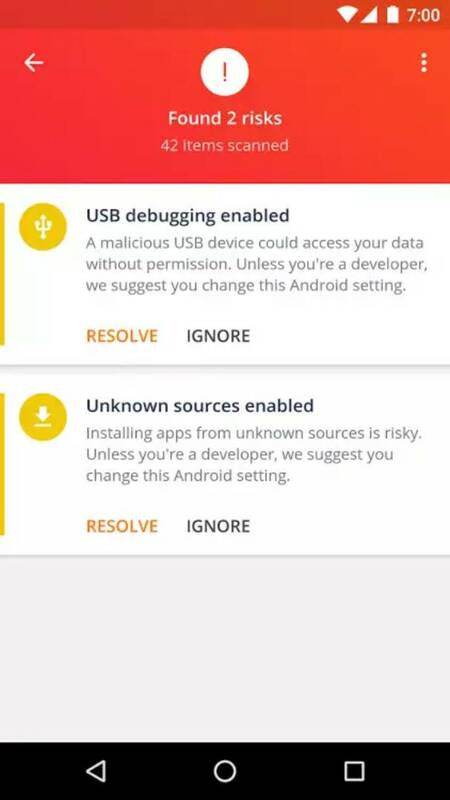 So, these are some of the best optimization or best Android Apps for your smartphone, and there might be things like ‘There is no need for an Antivirus for Android’ but still, security is the first thing you should be concerned about. If you have any queries or suggestions, drop them down below in the comments section. Have a Good day.